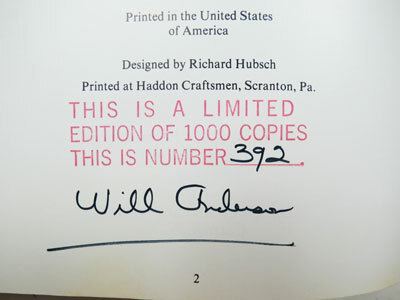 Soft Cover, 160 pages, 11 x 8.5. 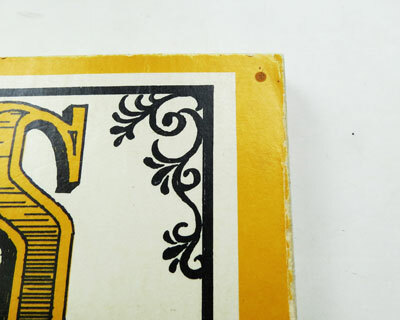 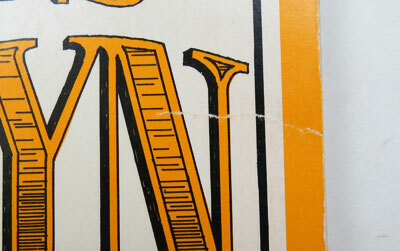 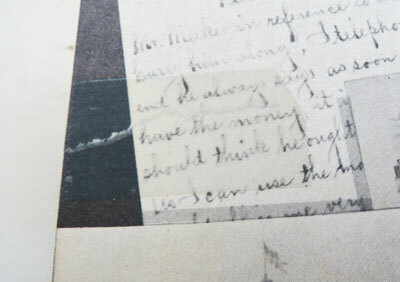 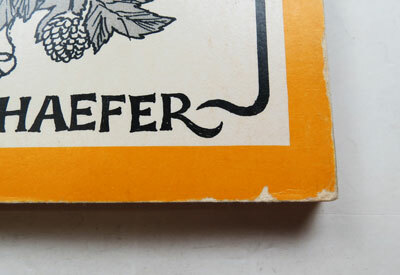 Without question, this is Will's most sought-after book -- and the hardest to find. 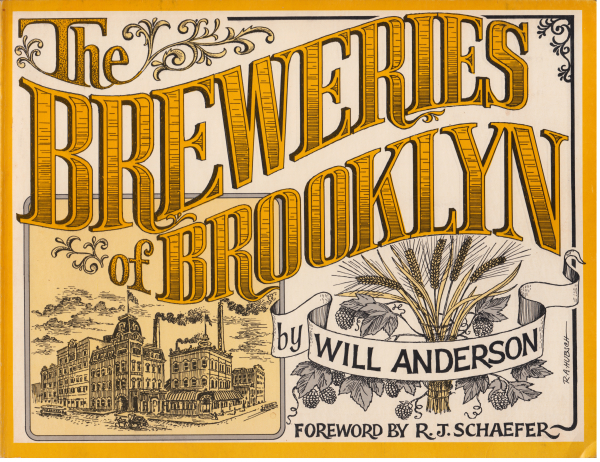 Copies surface only occasionally, and beer enthusiasts usually scramble to get it. 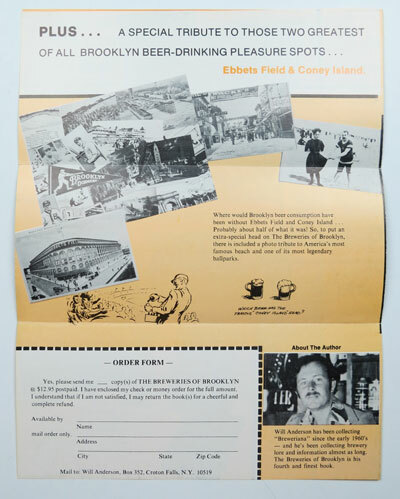 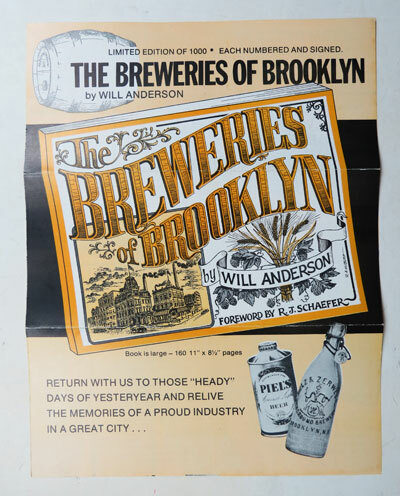 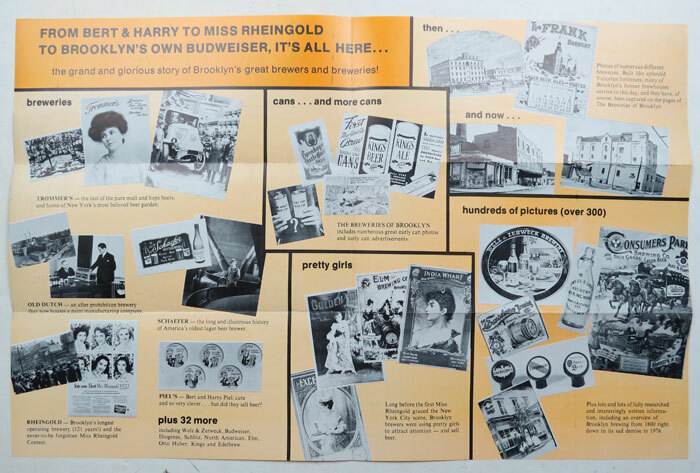 Its the complete story of Brooklyn's brewery history, with hundreds of great old photographs, stories and breweriana. 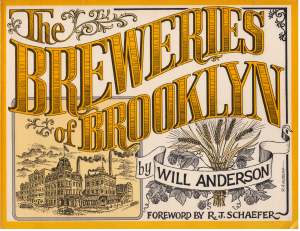 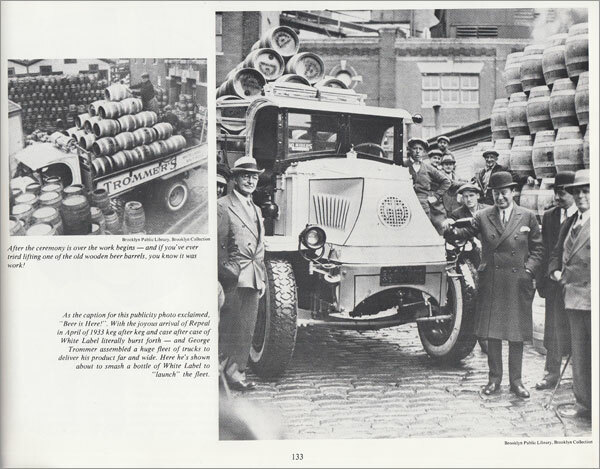 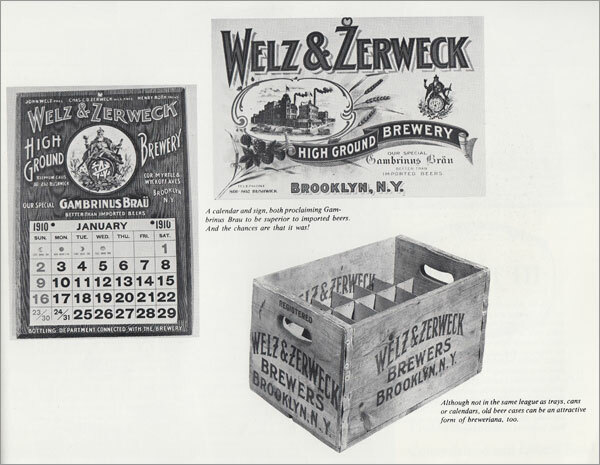 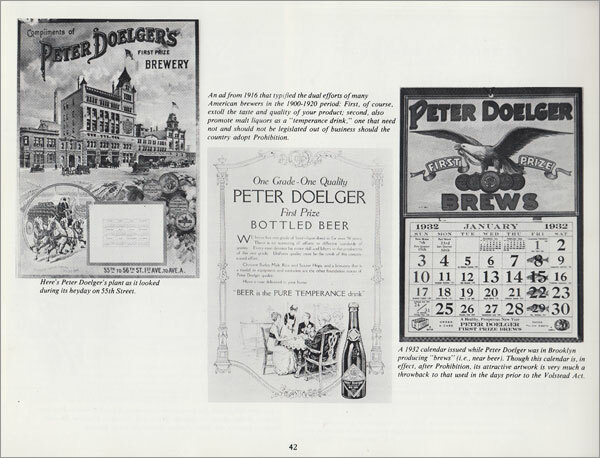 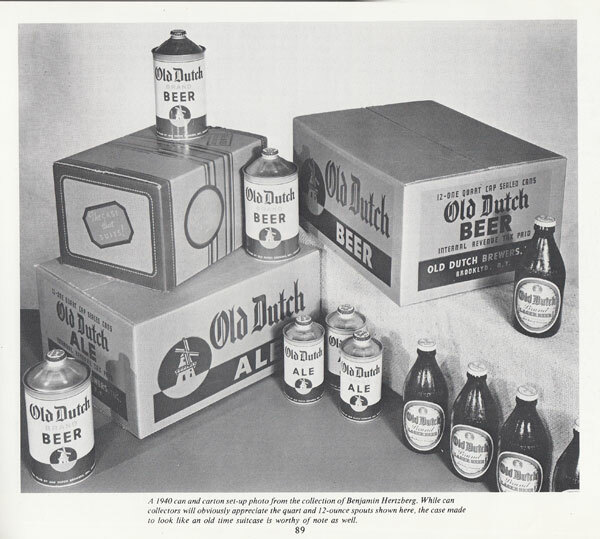 The foreword was written by Rudolph J. Schaefer, one-time head of Brooklyn's venerable old F & M Schaefer Brewing Company. 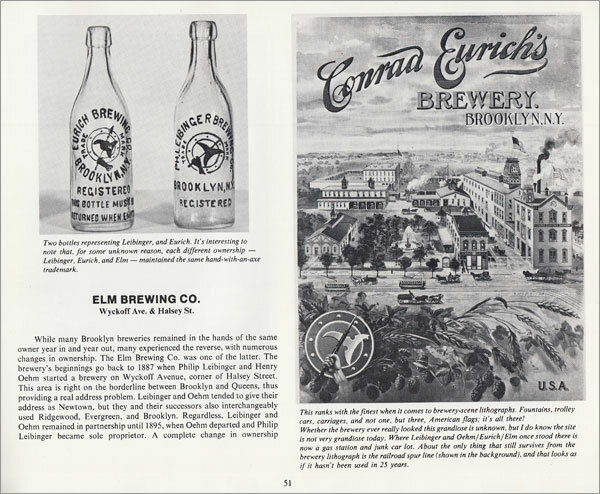  Congress Brewing Co. / Williamsburgh Brewing Co.
 Consumers Park Brewing Co.
 Peter Doelger Brewing Co.
 Empire City Brewing Co.
 Joseph Eppig Brewing Co.
 Joseph Fallert Brewing Co.
 Frese & Urff Brewing Co.
 Golden Horn Brewing Co.
 Frank Ibert Brewing Co.
 India Wharf Brewing Co.
 North American Brewing Co.
 Old Dutch Brewing Co.
 Prospect Park Brewing Co.
 S. Liebmann's Sons / Rheingold Breweries, Inc.
 F. & M. Schaefer Brewing Co.
» See more books by Will Anderson.